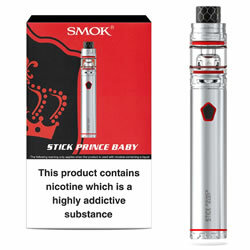 The latest SMOK PRINCE STICK BABY - STEEL FULL kit a powerful, pocket-sized vape pen that makes sub-ohm vaping easier than ever.fire key, and magazine release. New V2 S1 & S2 coils included. Buy from NUCIG UK. 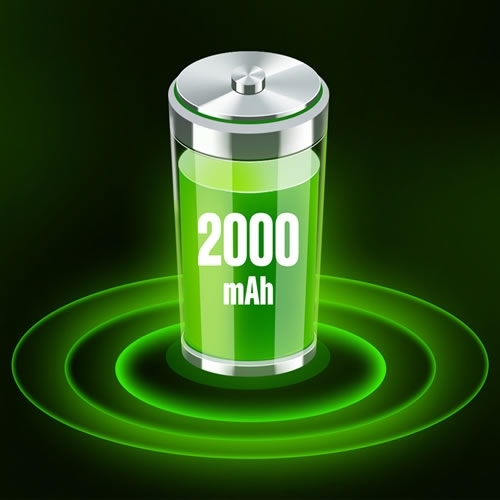 Tobacco GREEN Lable 70VG/30PG 18MG Tobacco GREEN Lable 70VG/30PG 12MG Tobacco GREEN Lable 70VG/30PG NICOTINE FREE Menthol GREEN Lable 70VG/30PG 18MG Menthol GREEN Lable 70VG/30PG 12MG Menthol GREEN Lable 70VG/30PG 6MG Menthol GREEN Lable 70VG/30PG NICOTINE FREE No Thanks. If you’re looking for a portable sub-ohm kit, the SMOK Stick Prince Baby could be the one for you. 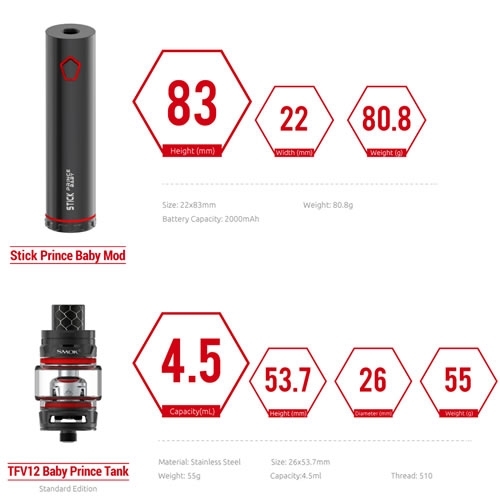 Less bulky than a mod, the Stick Prince Baby slips easily into your pocket or bag and is easy to use; just turn the kit on and hold the fire button to vape. There are no settings to change: everything is already optimised to give you a great vape every time! The SMOK Stick Prince Baby is powered by an integrated 2000mAh battery, which gives you impressive battery life; an LED battery life indicator surrounds the fire button to let you know when you’re running low.. 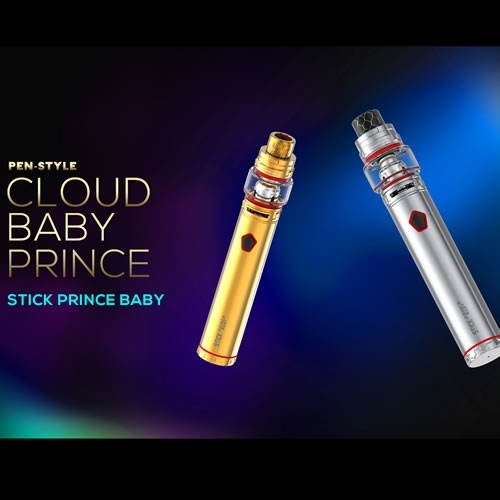 The SMOK Stick Prince Baby is paired with the TFV12 Baby Prince Tank, which delivers vibrant flavour and can produce giant clouds. 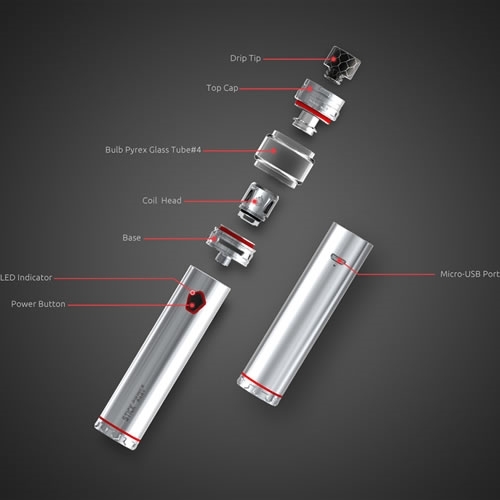 The tank has a 0.15ohm SMOK V8 Baby-Mesh Coil pre-installed, and comes with a spare V8-Baby M2 coil with a resistance of 0.25ohm. 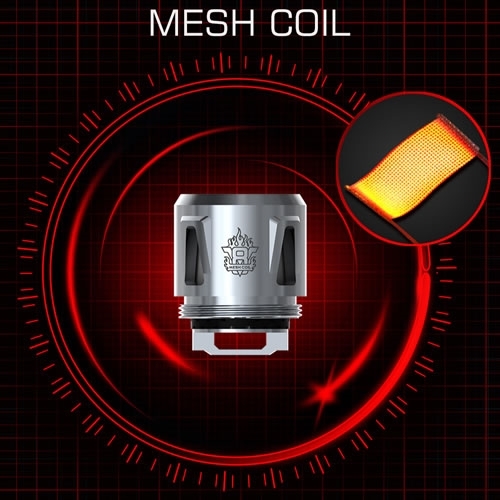 Mesh coils have been designed with increased surface area, which speeds up the heating process and helps produce even thicker, more flavourful clouds. 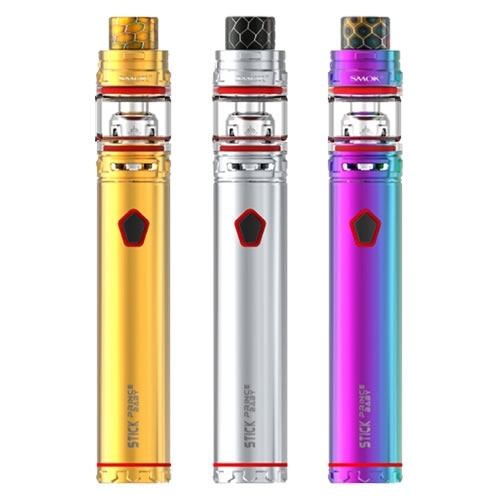 The SMOK Stick Prince Baby’s tank has an adjustable airflow ring at the base so you can decide how restricted you want your draw to be, and holds 2ml of e-liquid. To fill up the tank, simply press the button on the top cap and twist to reveal the filling slot - simple!